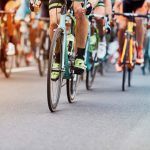 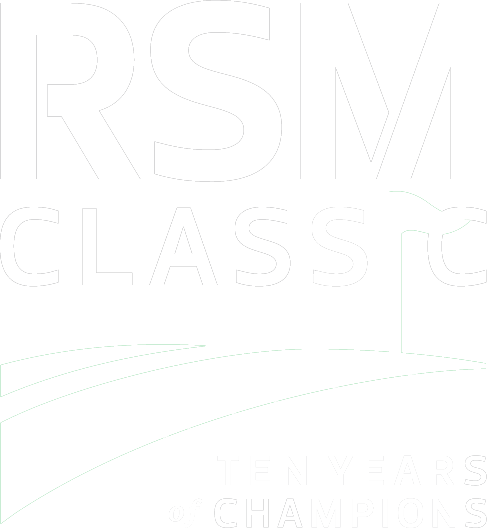 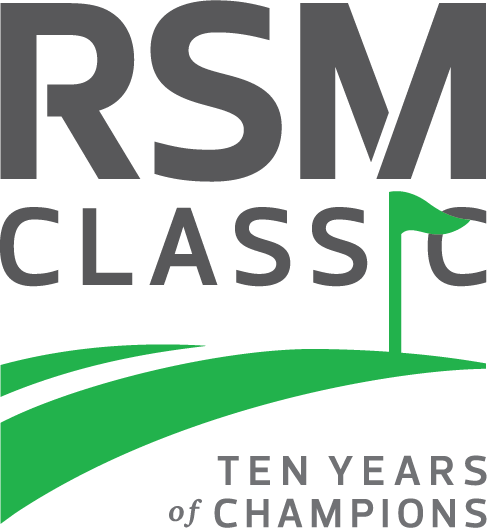 RSM US LLP (“RSM”) –Title Sponsor of The RSM Classic since 2010– and the PGA TOUR recently announced an expansion of the RSM Birdies Fore Love charitable giving platform through an on-course competition over the first eight events of the 2018-19 PGA TOUR Season. 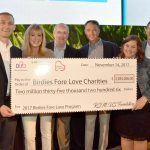 The top three players who accumulate the most birdies (or better), beginning with the Safeway Open in Napa, California and concluding with The RSM Classic in Sea Island, Georgia, will be awarded with $300,000, $150,000 and $50,000, respectively, for charitable donations to children- and/or family-focused charitable organizations of the players’ choice. 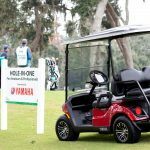 Read More at The Brunswick News.